Choose from a selection of 6 holiday rentals in Saint-Cast-le-Guildo. Use the search form to the left to filter the results and pick your choice of self catering accommodation in Saint-Cast-le-Guildo. We have a good selection of holiday apartments in Saint-Cast-le-Guildo perfect for family, single, romantic and group holidays. You may prefer to take a look at our listed holiday villas in Saint-Cast-le-Guildo or holiday apartments in Saint-Cast-le-Guildo. Find your holiday homes by a specific type using the property type drop down in the filter. Filter the holiday homes in Saint-Cast-le-Guildo by a specific area using the area list above. 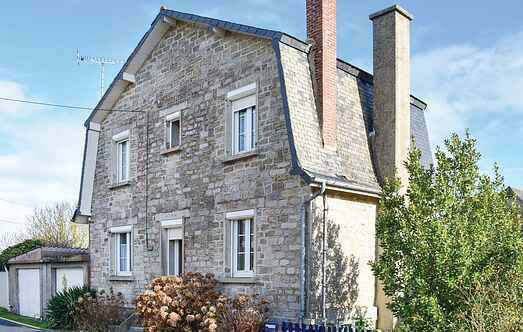 This first floor apartment is situated approximately 800m from Brittany's pretty coastline. 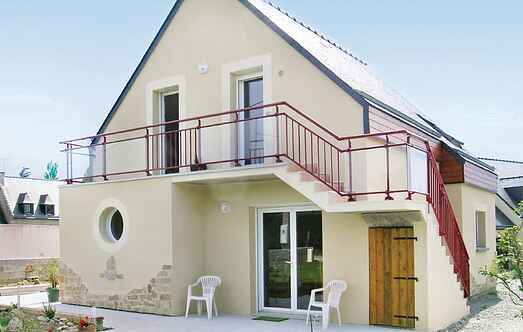 Only 350m from the beach and 35km from Saint-Malo, this charming holiday home will delight a family wishing to enjoy the beautiful beaches and landscapes of the Emerald Coast. This charming holiday home is nestled on the Côte d'Emeraude, close to some of the most beautiful beaches in Brittany.